New price with liquor license! Here is your opportunity to purchase the complete business or even partner with the current owners. 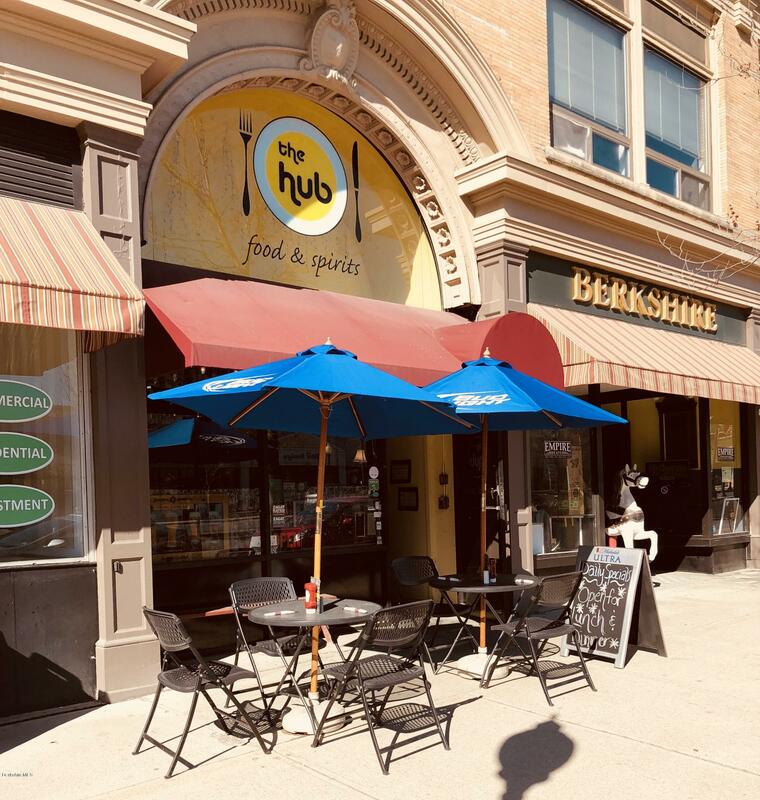 The hub restaurant is a fixture on the main st of north adams. 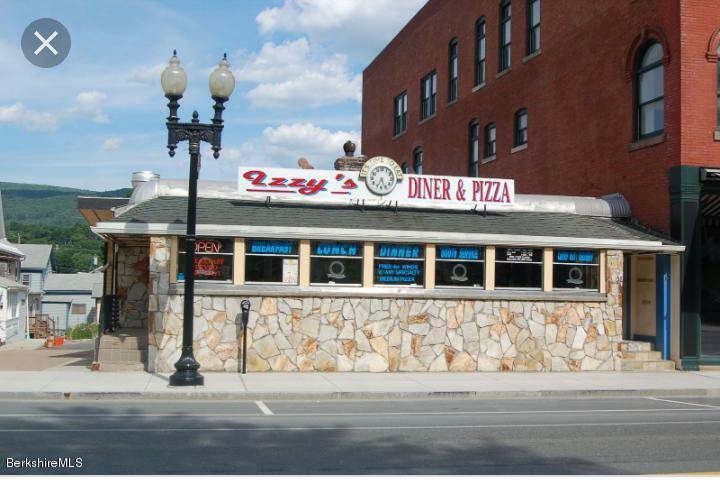 This bustling restaurant boasts outdoor seating, full bar and liquor license, lunch/dinner menus and much more. Has all the updates from newer a/c to security systems. 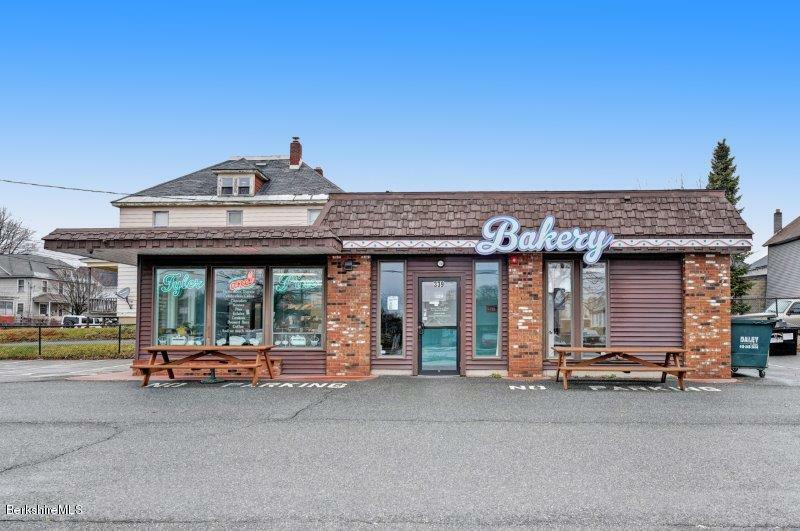 It has the best location in town for all the foot traffic and parking available! Take advantage of all that main st. Offers and moca right down the street. Continue on their proven path of success or make your own dream come true! 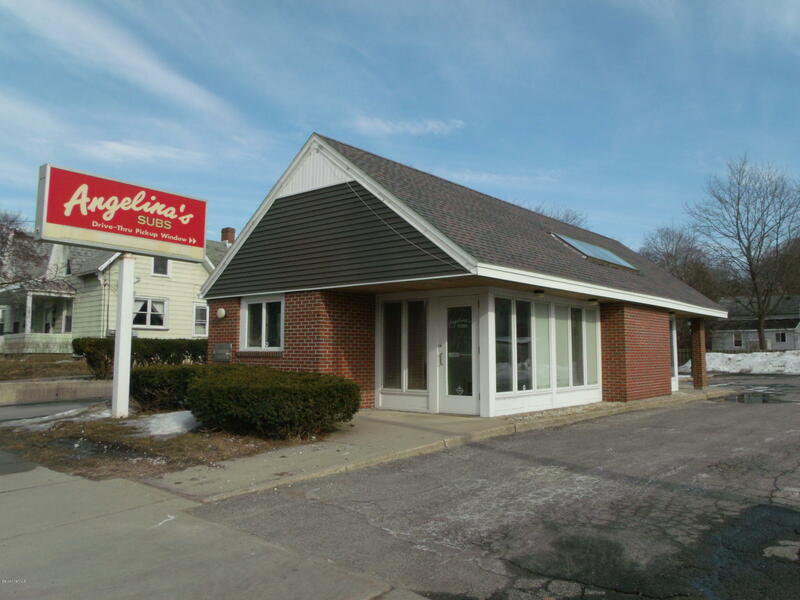 Centrally located commercial property formerly used as nursery and landscaping company. 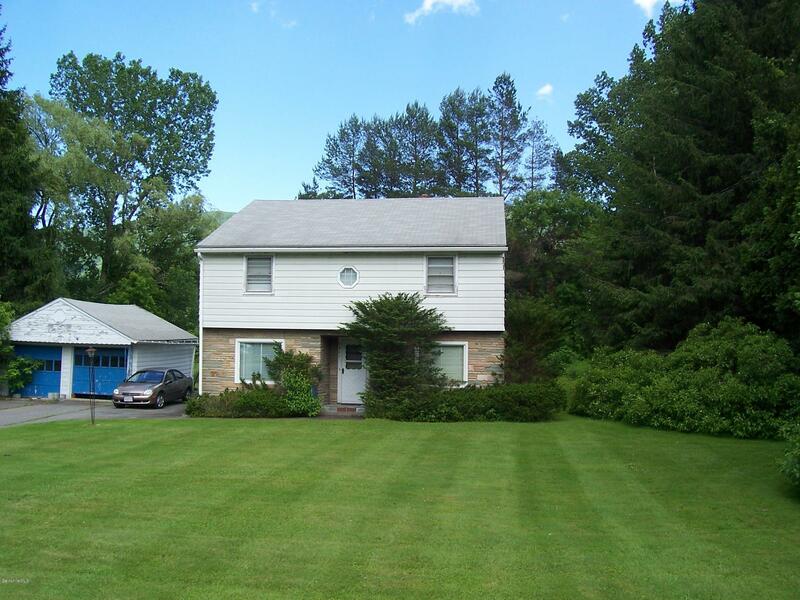 Property has high visibility and traffic counts. An excellent opportunity to run your business in this great location. Two other adjacent lots may be available as well. Amazing value and opportunity! This is your chance to own a piece of history and make your dreams come true. Use it as a diner or restaurant, or anything you can think of! All equipment and fixtures are included right down to the silverware. Excellent traffic, easy parking, and 51 seat capacity. 1st floor office, retail, etc. 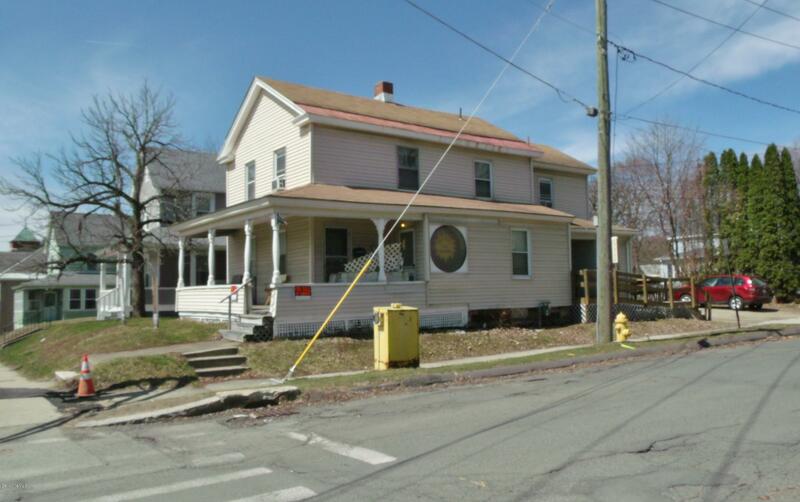 2nd floor 3 room apartment @ $750/mo. 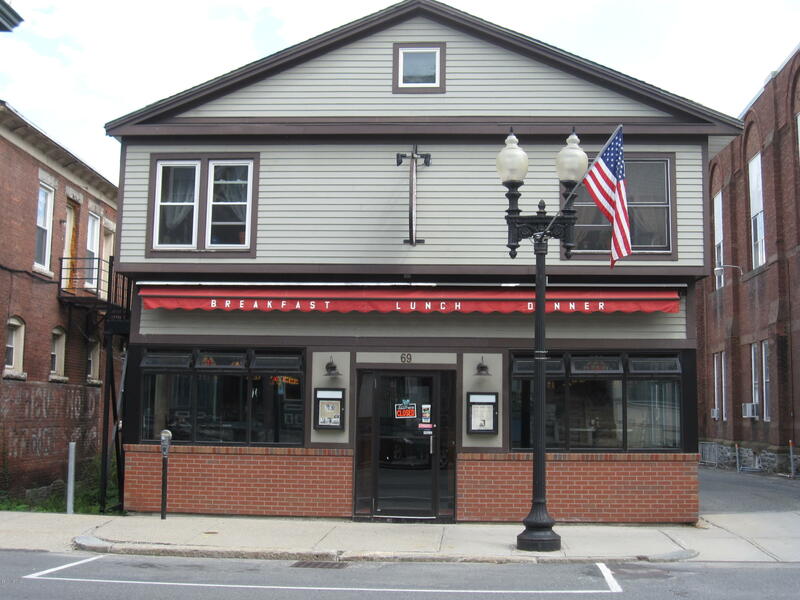 One of pittsfield and berkshire county's most legendary bar/restaurants, mission bar and tapas is now available for the first time to be purchased on the open market. Mission has an incredibly well established clientele of both restaurant patrons and night life bar-goers. 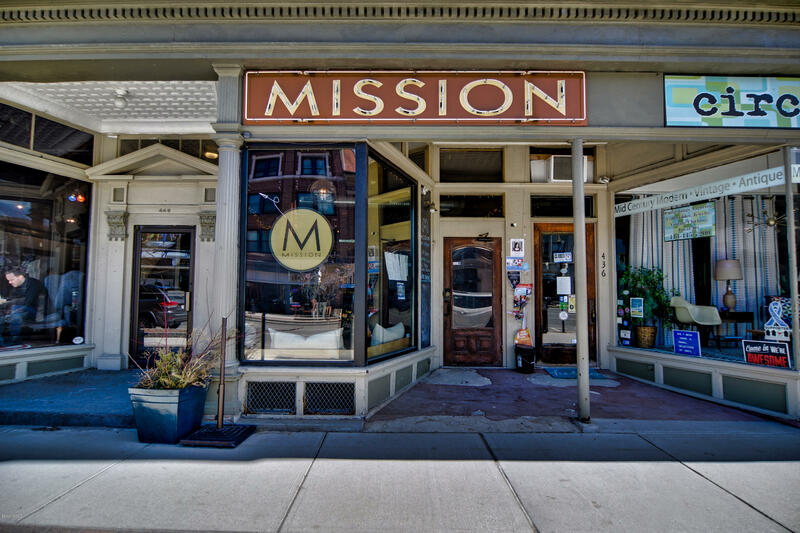 With over ten years of consistent business, mission has built a solid reputation as one of the county's go to compact music venues, hosting weekly performances of popular acts such as andy wrba's jazz collaborative, and the picky bastards. Restaurant comes with brand new neon signage as well as many new pieces of equipment and furniture. Sale includes all equipment, furniture, inventory, current permits, but excludes several pieces of art. Sale does not include any real estate. 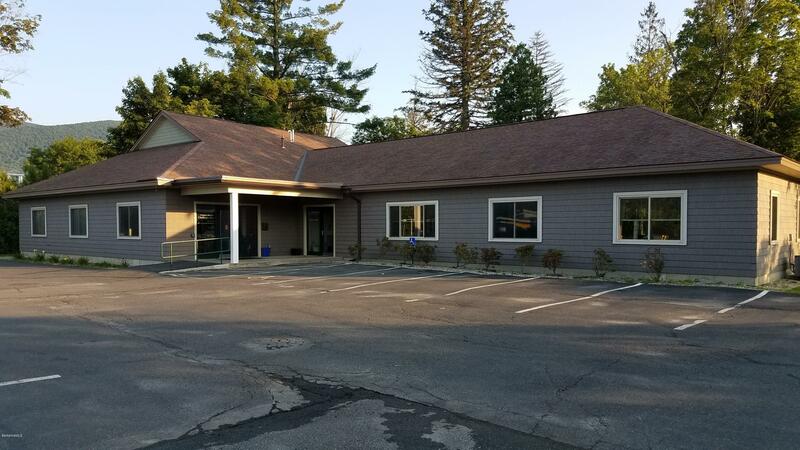 The Town of Bethlehem has a unique opportunity to lease and potentially own and develop portions of this golf course in the heart of the community downtown. 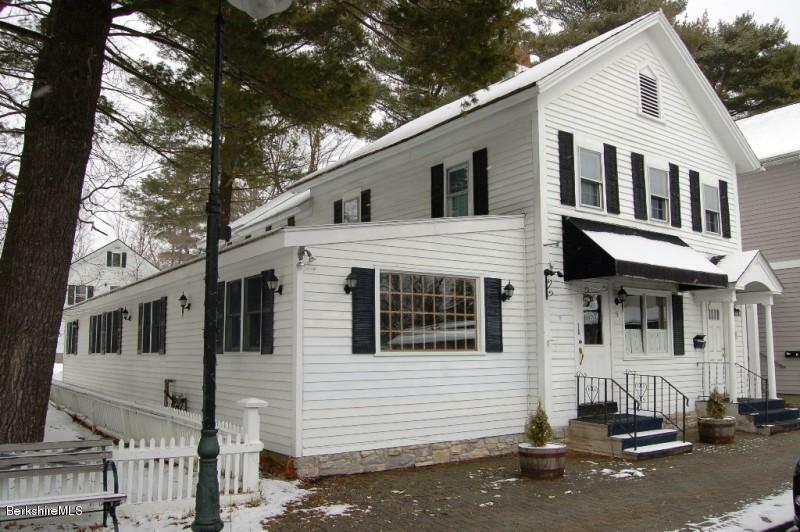 This 18 hole golf course has a clubhouse with a large kitchen and dining area. 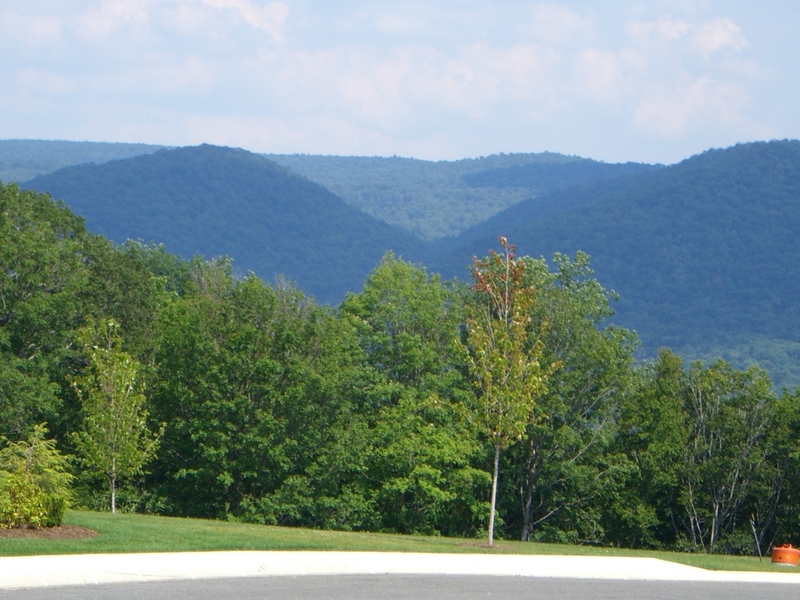 On Main St., this Donald Ross course has a great layout and beautiful features looking over the White Mountains. 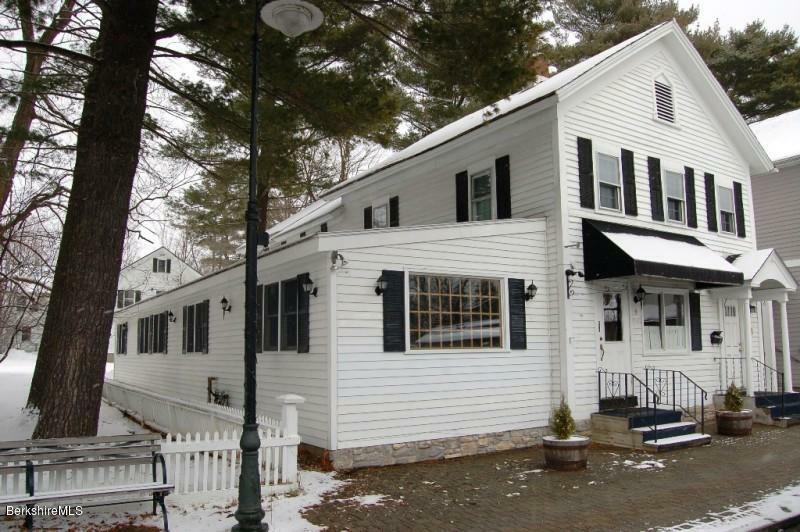 The property can be considered for winter cross country skiing courses and is within driving distance from multiple ski areas for year round opportunities on site. 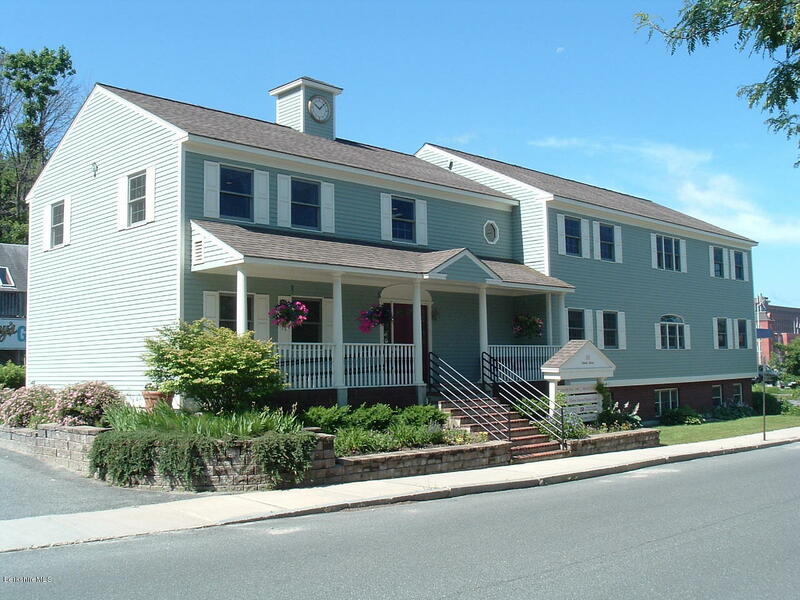 Public Private Partnership with the Town of Bethlehem Country Club Golf Course. 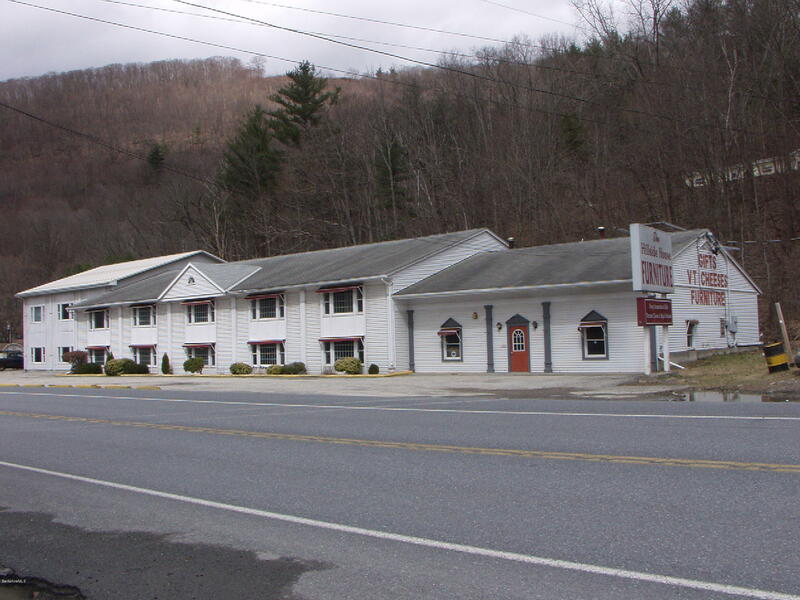 Low lease amount and favorable terms for investment opportunity. 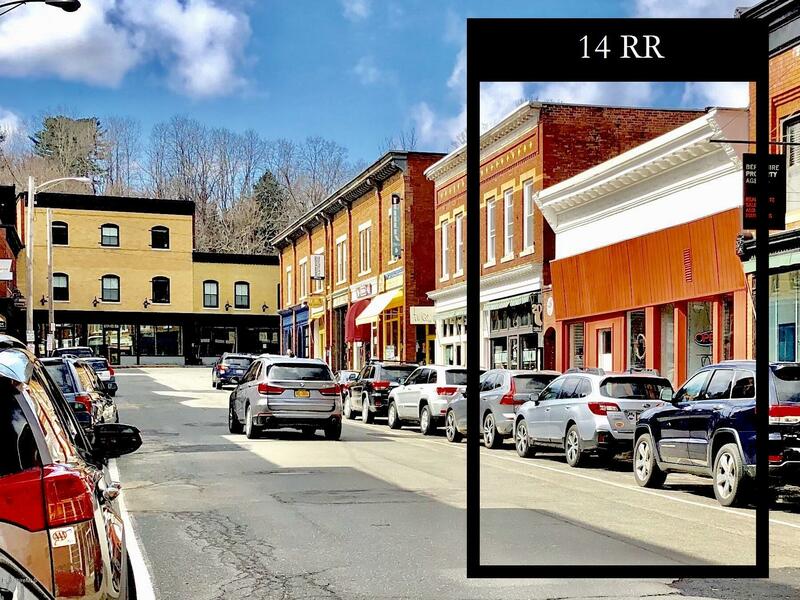 Deferred maintenance on the building and course that would need to be addressed but potential development of commercial and residential units exist in the project. Note that pricing is a placeholder. Price will be determined by the interested party. 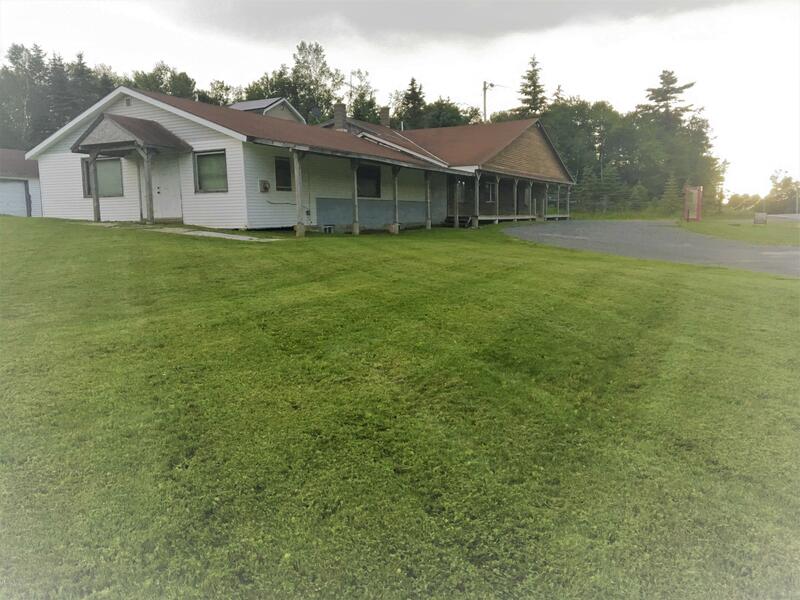 Commercial / residential property located on route 8. 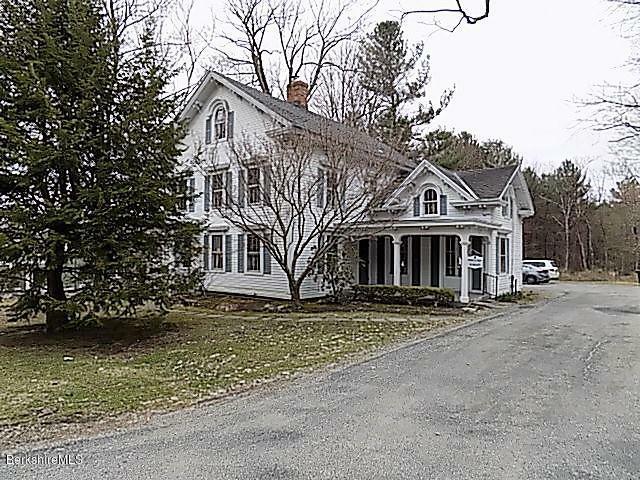 Single family home on the property. 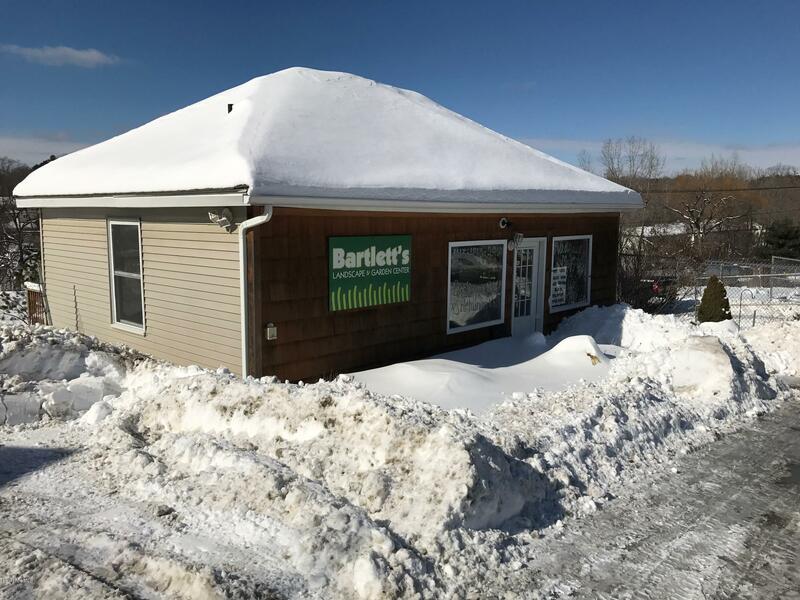 Currently an used car dealer operates at the property. Potential for live/work with potential uses. The property needs a new septic system. 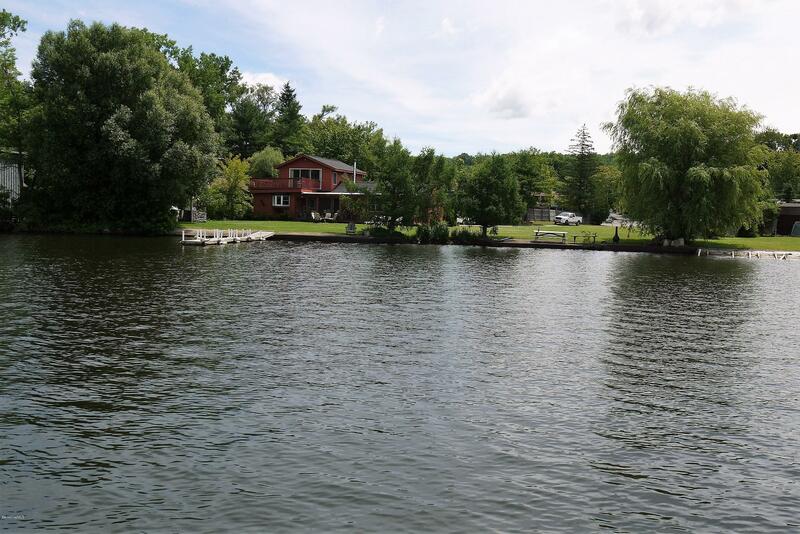 The seller will provide and engineered design for a new septic system.